Organised by Chris Roberts and Mike Spray, using Map 117, Cheshire. First route issued at 19:30. Due to increasing demand, entries will be issued on a first come, first served basis. As this is also early in 2019, crews are reminded to ensure their WMC membership is valid for 2019. Membership forms will be available on the night, but if you can arrange before the event, this will save time on the night. 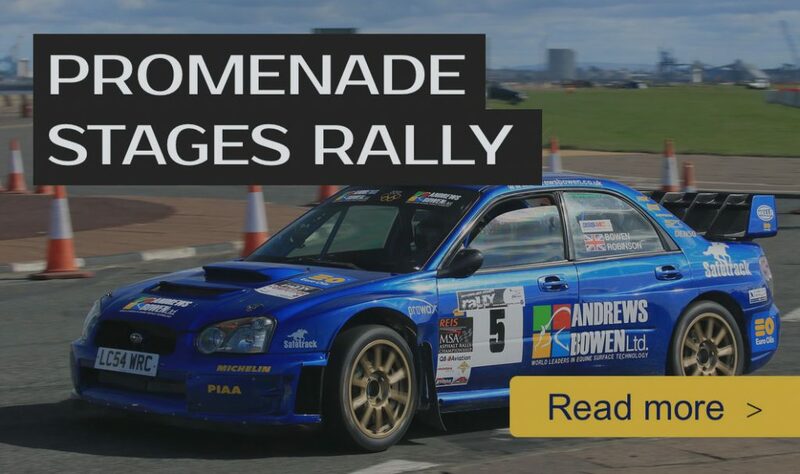 This event is covered by an MSA permit, and club membership is COMPULSORY.